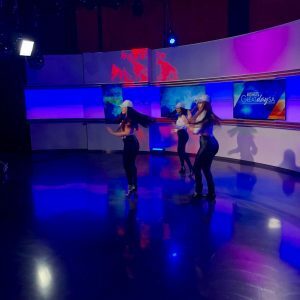 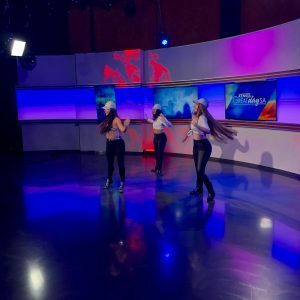 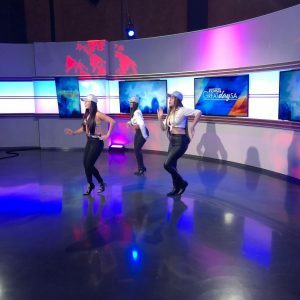 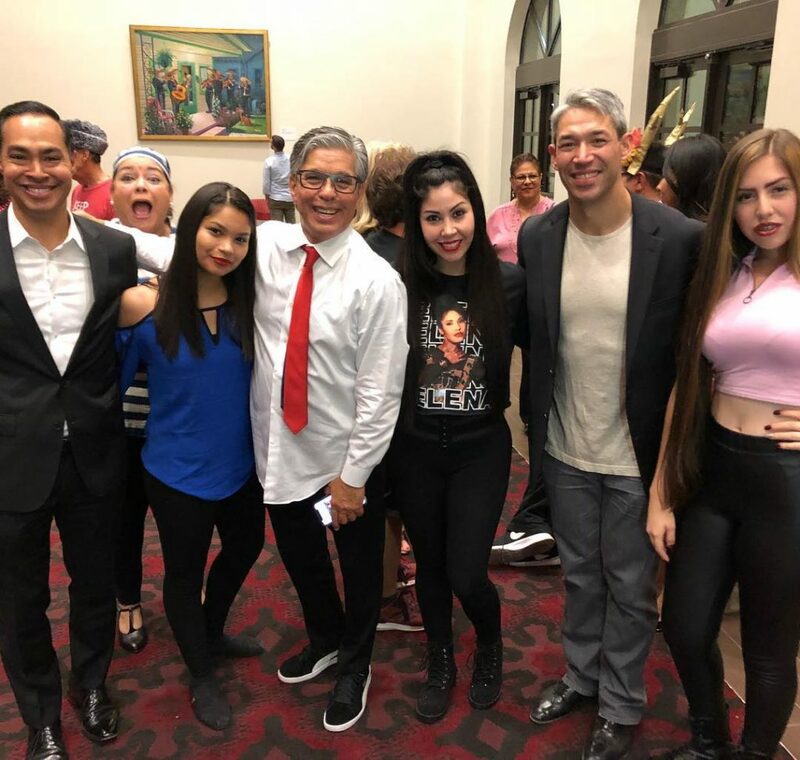 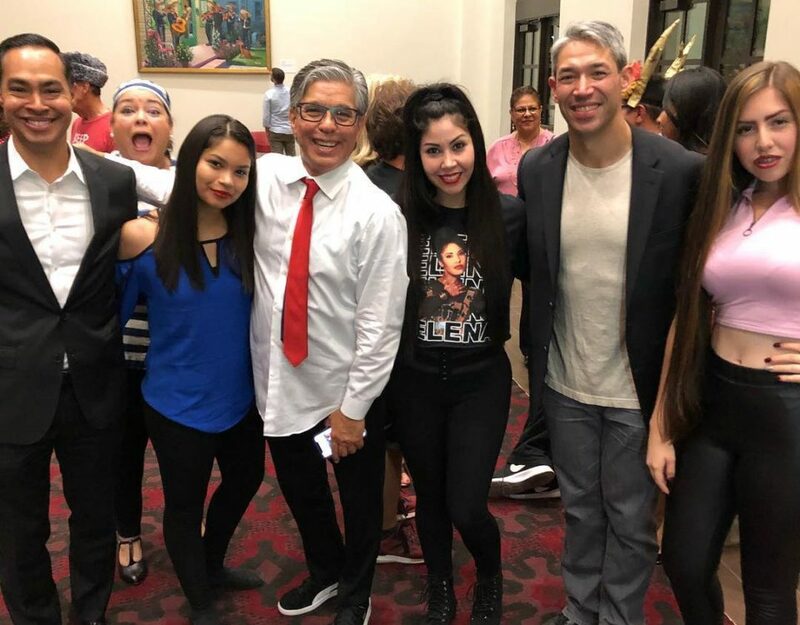 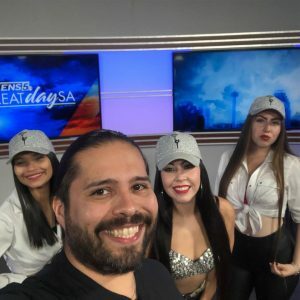 WE are excited to have our very Own Company Jewel Members Jackleen Rios, Dayzsa Estrada and Anastashia Saenz Perform on Great Day SA and WOAI SA Living to promote for SA GridIron Show; A Show about all of SA’s top political figures. 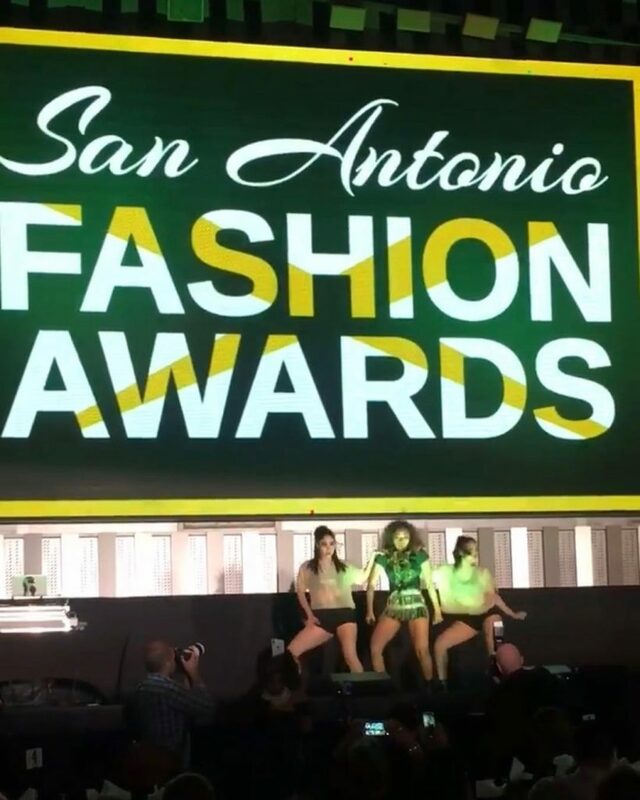 IT was a great opportunity to have our own perform alongside strong influences in San Antonio. 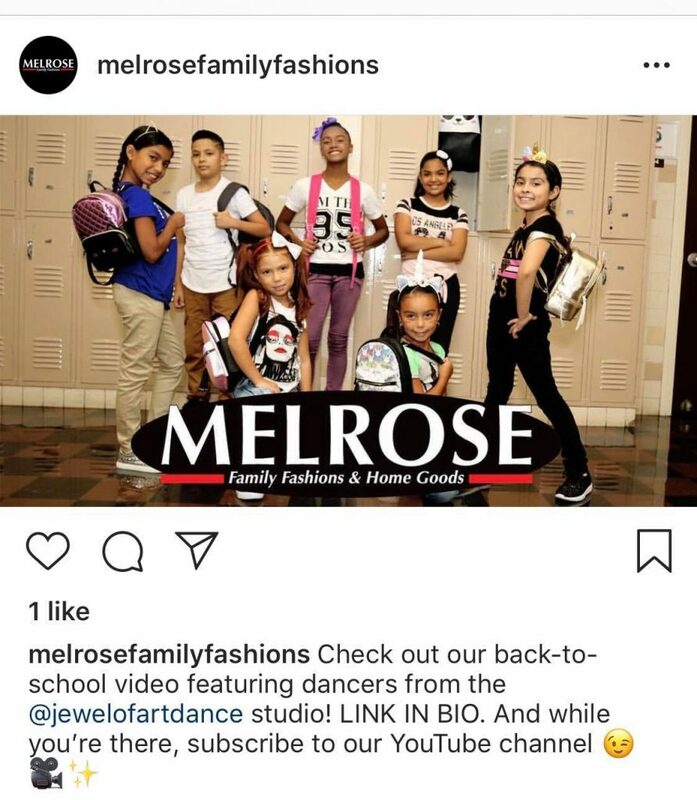 For the Whole GridIron Video please check out our FB page.